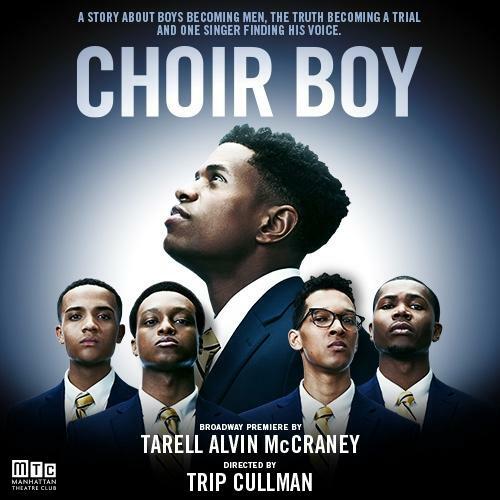 Theater Critic Michael Bourne Reviews "Choir Boy"
Choir Boy, a new play that was also arecent WBGO members event. The Manhattan Theatre Club usually presents a limited run of a show, but WBGO Theater Critic Michael Bourne says the impact of Choir Boy keeps extending the run. Click above to hear Michael's review on the new Broadway play. Theater Critic Michael Bourne Reviews "Network"
Will an Oscar-winning movie become a Tony-winning play? Our Theater critic Michael Bourne reviews Network. Bryan Cranston stars in this Broadway show. Theater Critic Michael Bourne Reviews "American Son" and "The Other Josh Cohen"
Theater critic Michael Bourne's pace has been meteoric this Broadway and off-Broadway season. This time he reviews American Son and The Other Josh Cohen.